You can embed a 'social feed' much like embedding YouTube on your event page - you simply use the 'embed media' icon from the editing menu. This opens up a dialogue box into which you paste the code from the site you are trying to embed, In this case, Facebook and Twitter. 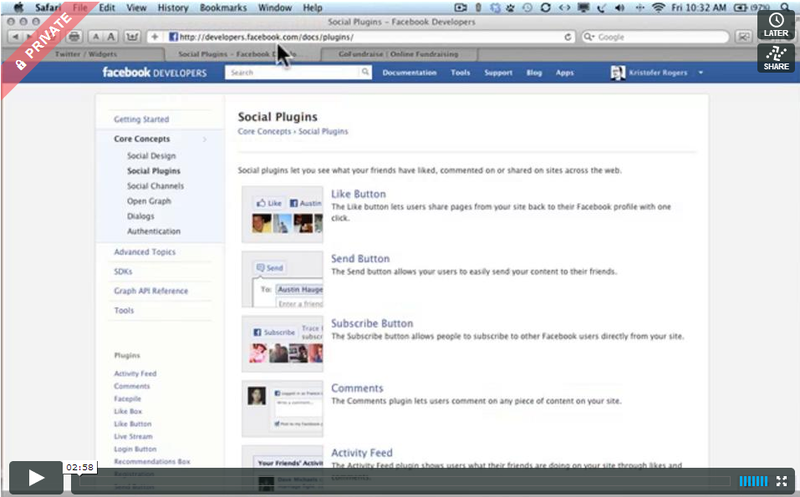 In 3 minutes, learn how to include a Facebook and/or Twitter feed on your events homepage. It's easy to place these where you want and grow your social community around the event.